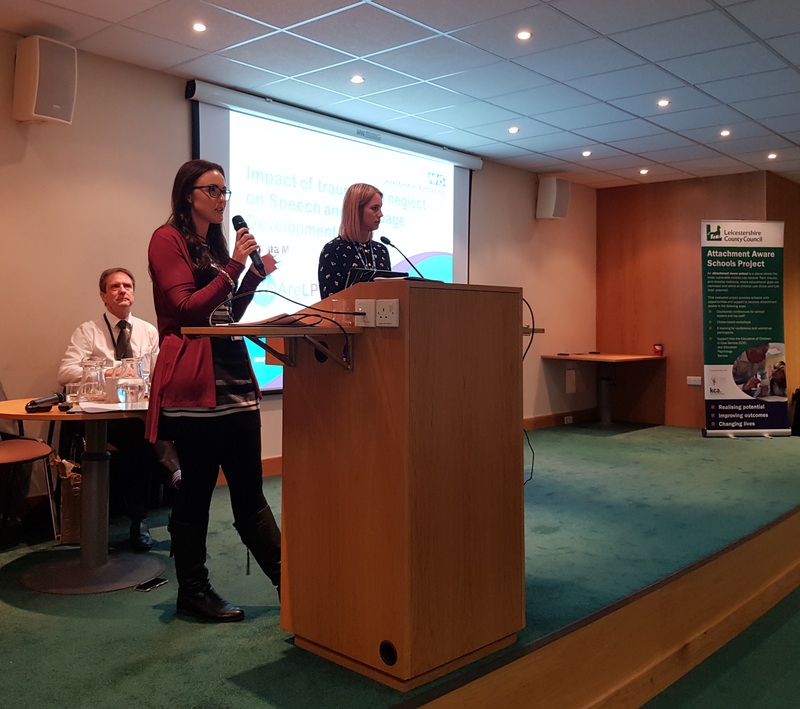 Wednesday 28th November saw the 2018 Leicestershire VS conference take place at the NSPCC National training Centre. Recently published statutory guidance on mental health and behaviour in schools, guidance on the duties of the designated teacher and forthcoming changes to the Ofsted school inspection framework mean that greater focus will need to be put on the wider outcomes that children achieve. 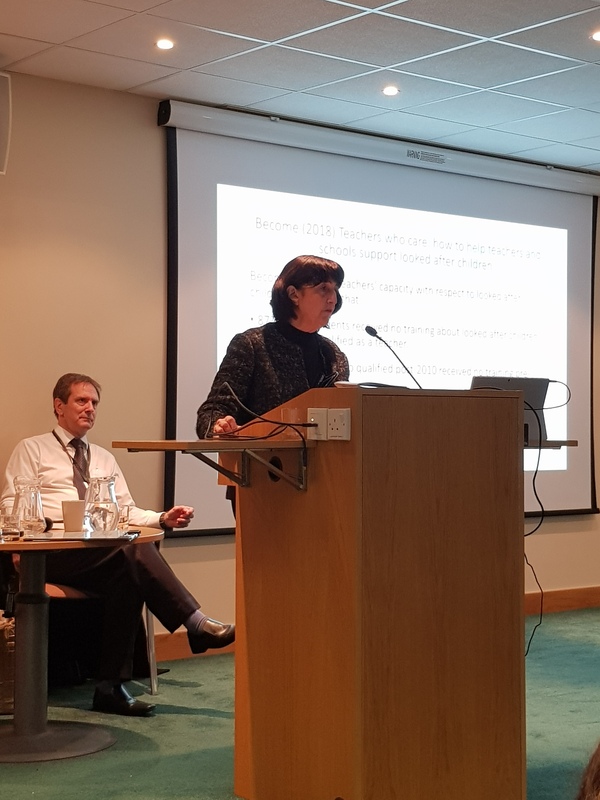 This conference highlighted the barriers children face, the practices that work and the positive outcomes they achieve for all children, not just looked after. 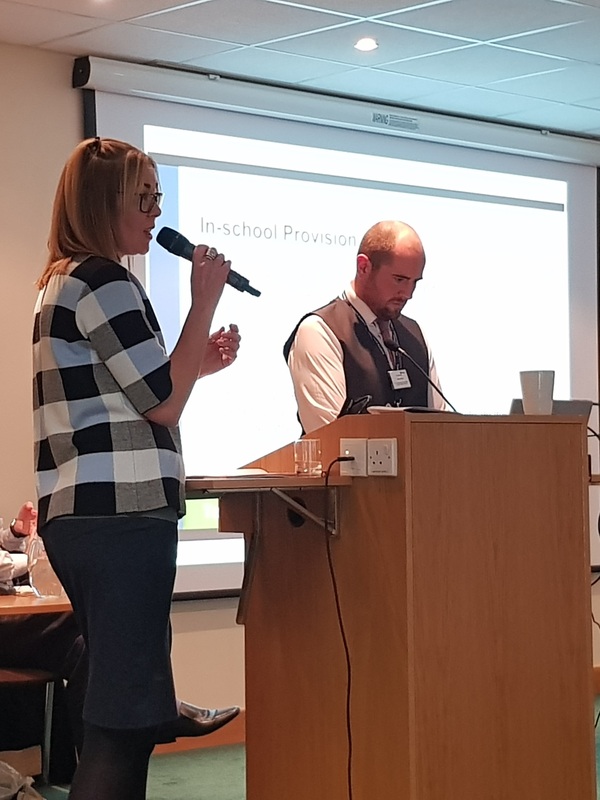 Delegates were left inspired, enthused and eager to look at their own schools’ policies and practice, with many schools consequently requesting Virtual School training to assist them in their journey to become attachment and trauma aware schools. The keynote speaker was Stuart Guest, a head teacher from Birmingham and additional presentations were delivered by Bosworth Academy, Professor Judy Sebba OBE (Rees Centre, University of Oxford) and Emma Marfleet and Sarah Patel the Leicester, Leicestershire and Rutland Speech and Language Therapy Team.